Something to Muse About: FUNimation Entertainment announces LA Red Carpet Premiere of "Dragon Ball Z: Battle of Gods"
FUNimation Entertainment announces LA Red Carpet Premiere of "Dragon Ball Z: Battle of Gods"
FLOWER MOUND, TX- (6/11/14) FUNimation Entertainment announced that its animated feature film "Dragon Ball Z : Battle of Gods", will be presented at a red carpet premiere at the Regal LA Live Stadium 14 Theaters in Los Angeles, CA on Thursday July 3, 2014. The red carpet will begin at 8:00pm followed by the screening at 9:00pm. It will be a night of entertainment for fans of the popular Dragon Ball Z franchise featuring an opportunity to walk the carpet alongside US voice cast including Sean Schemmel and Chris Sabat and Producer, Justin Cook. 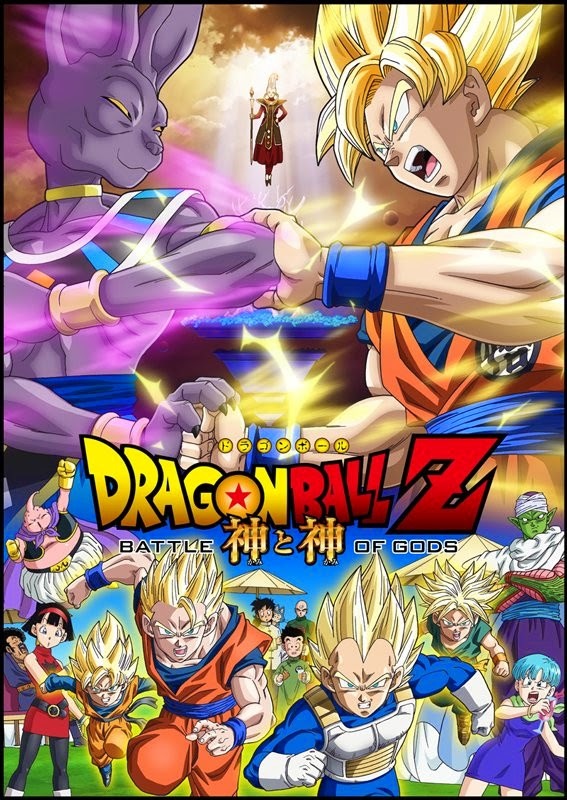 Stunning animation and epic new villains highlight this first new Dragon Ball feature film in over seventeen years!